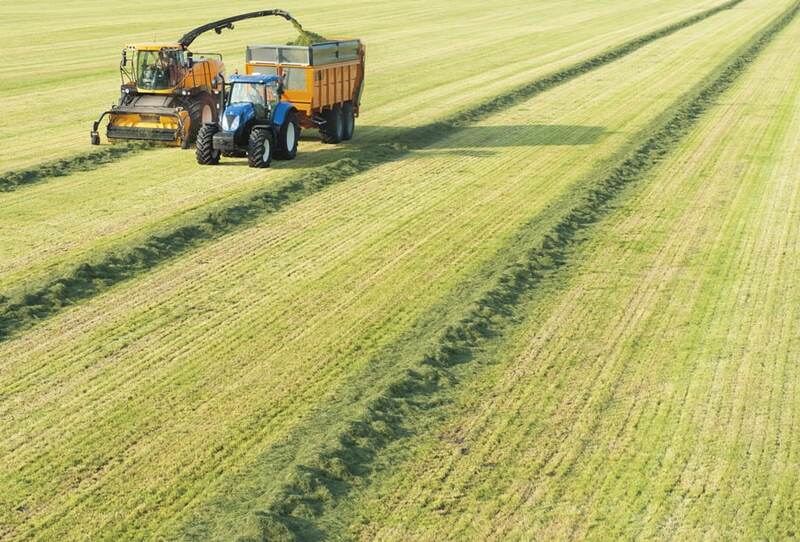 When only the most energy rich food will do it’s time to turn to whole crop. 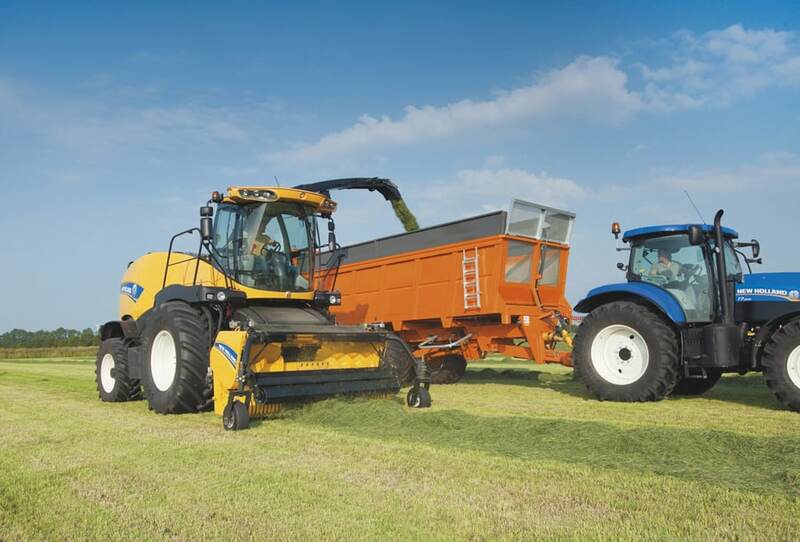 The addition of succulent seeds to fodder will significantly enhance milk volume and quality as well as livestocks’ top line whilst boosting your, and your customers’ bottom lines. 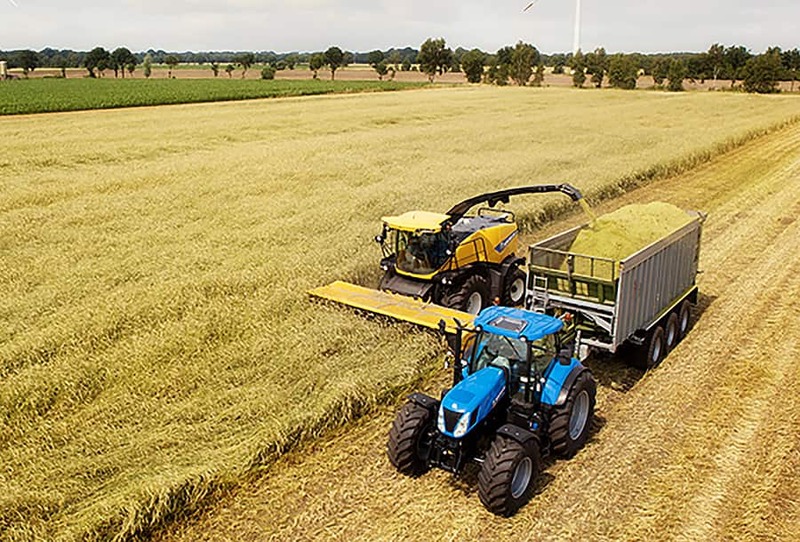 But it’s not only livestock that require energy, direct cut energy grasses such as miscanthus can be harvested and turned into precious bio-energy. 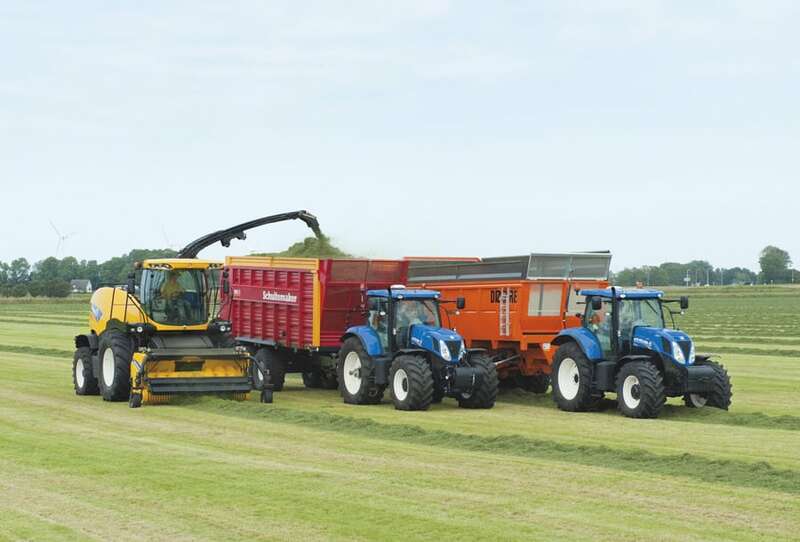 Furthermore, the burgeoning biomass segment has a voracious appetite for short rotation coppice that can be transformed into energy to heat your home. 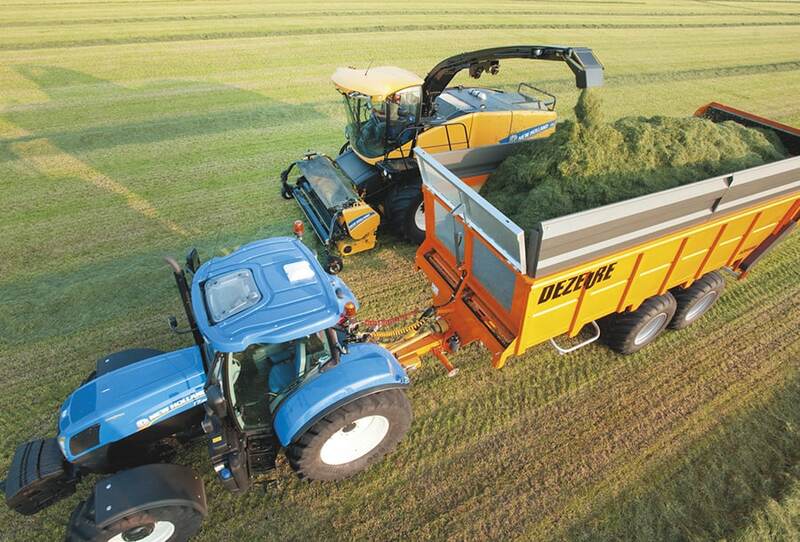 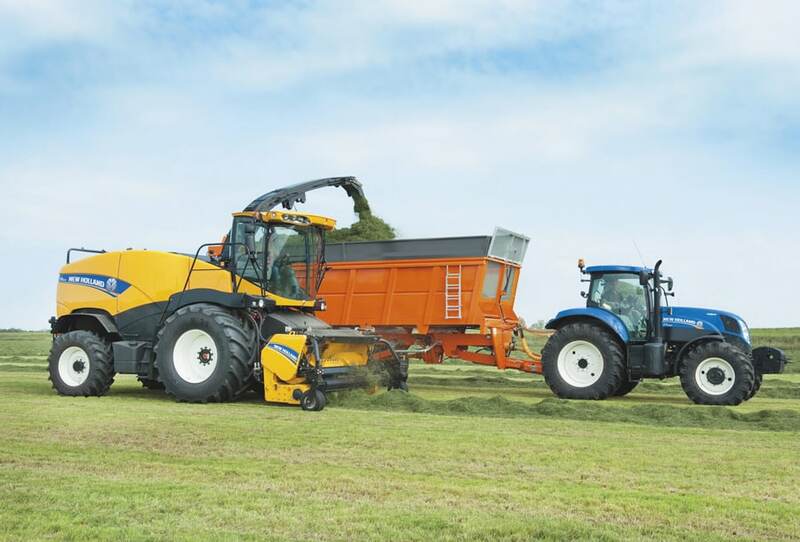 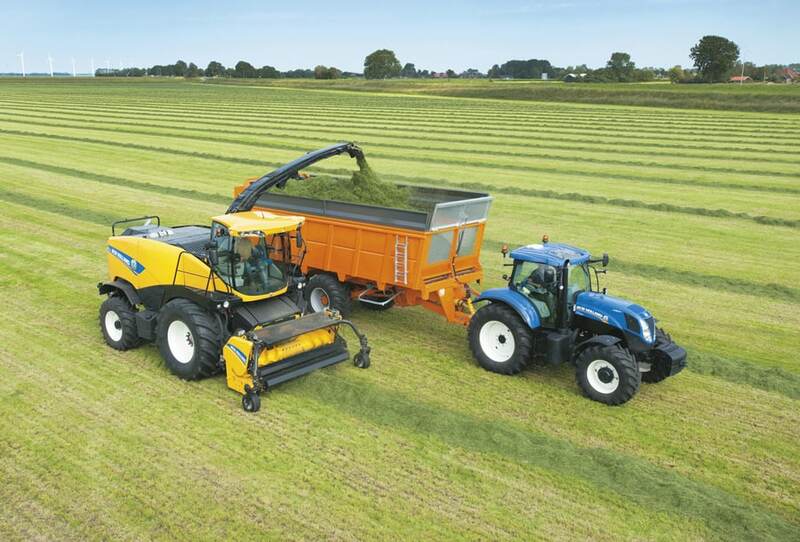 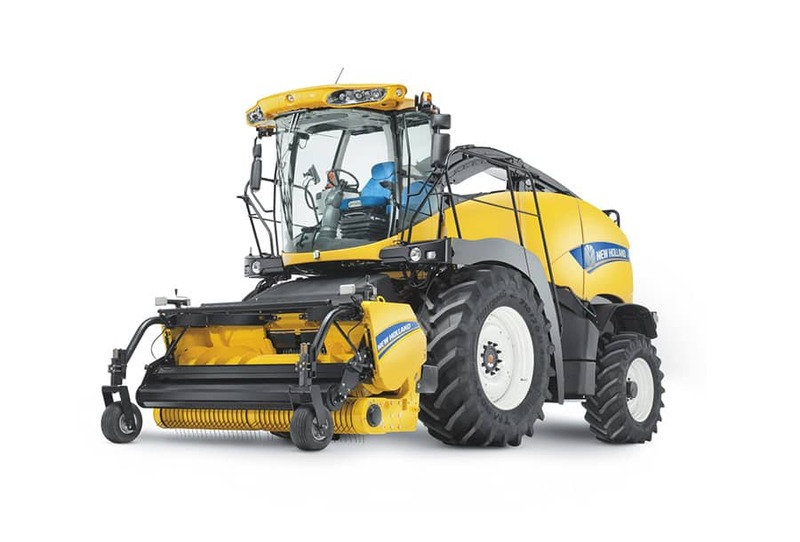 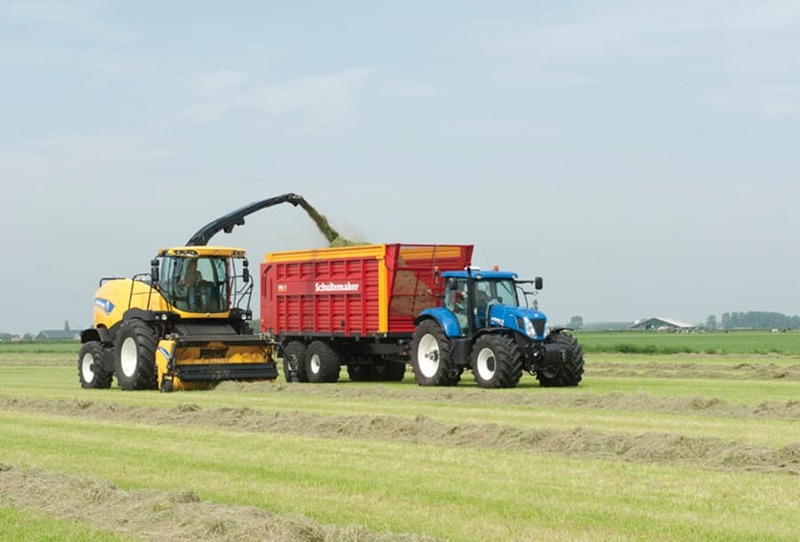 The six meter direct cut ‘Marangon for New Holland’ header features 14 exclusive super-flat round discs for a smooth, uninterrupted crop flow, which transmits zero stress and strain to the cutting bed, enhancing machine reliability and reducing costly down time during tight cutting windows. 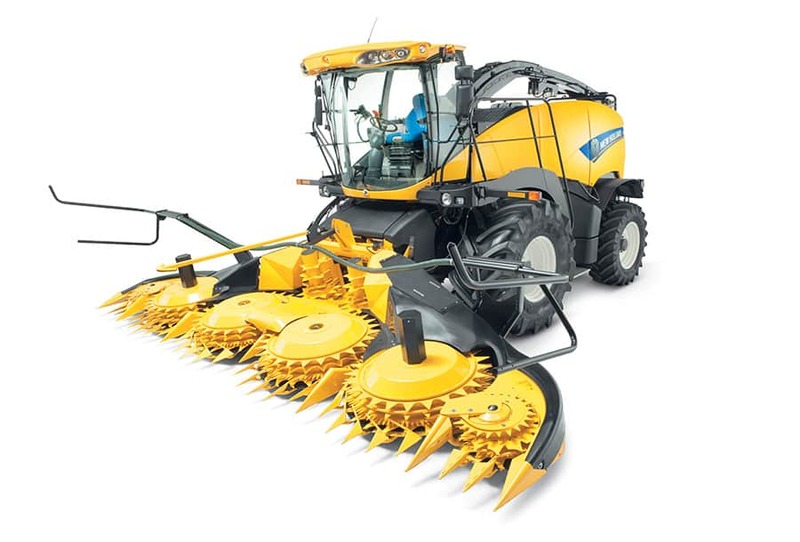 The large diameter auger quickly feeds the crop into machine. 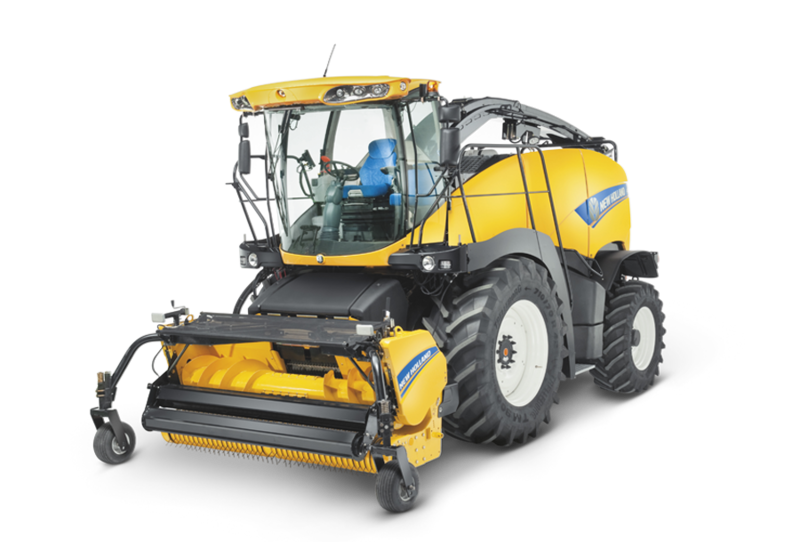 The cutterbar has been fully welded to the one-piece main frame, for increased strength and inherent stability. 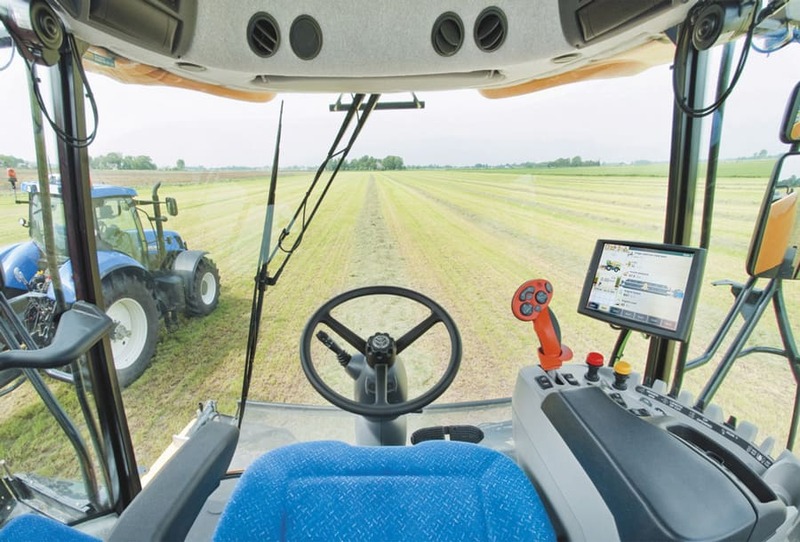 Moreover, when cutting tall, high value whole crop, the flip-up cover can be elevated via hydraulic struts to prevent knocking off valuable seeds. 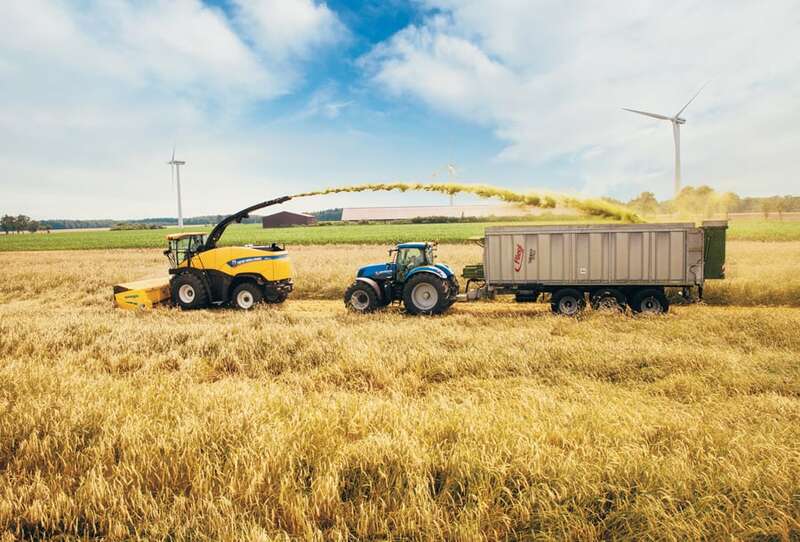 If you’ve ever wondered how to extend the working season of your Varifeed™ header, then simply fit it to your FR when you’re not combining. 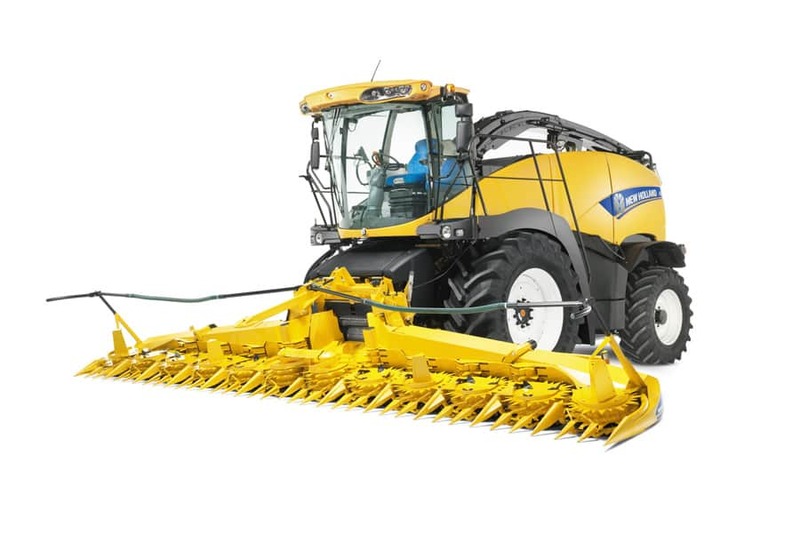 The renowned Varifeed™ combine headers are fully compatible with the FR range. 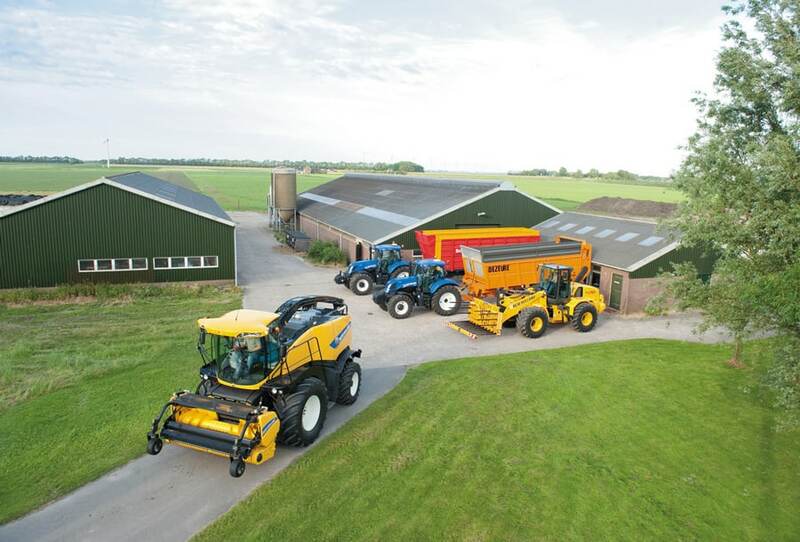 Offering a full 575mm of knife bed movement, all crops are efficiently harvested. 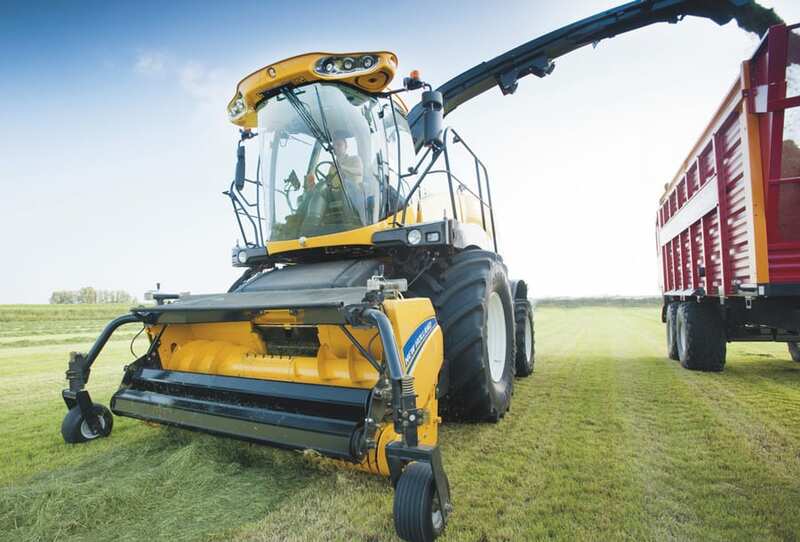 Extra and high capacity headers are also fully compatible with the FR range.